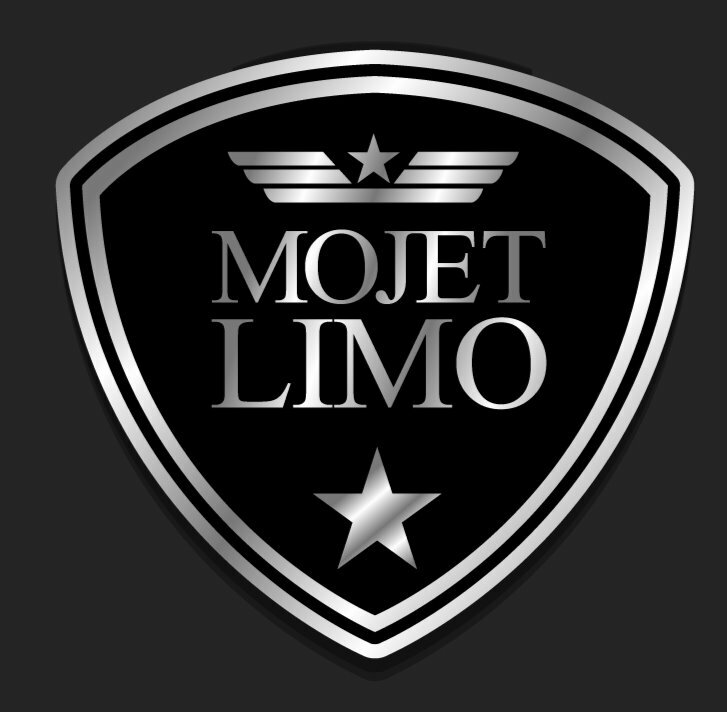 Mojet Limo supplies personalized chauffeur services for any occasion from the Charleston region. Whether for a party, a group action or company occasion, our first priority will be to ensure you understand where you need to be while creating the best impression possible! Call to book one of our town cars or SUVs to meet and greet business associates at the airport, or to get elegant and dependable transport in the vicinity of Charleston, South Carolina. Our uniformed chauffeurs are offered around the clock and offer the excellent VIP treatment in a cozy environment which makes it possible for you and your visitors to wind down out of a busy evening or day. Why waste time waiting around for a rental car or searching for parking at Charleston? Mojet Limo delivers a practical and economical transportation alternative which may be corrected to your hectic schedule. Sit back and unwind in the comfort of one of our town cars, SUVs or sedans. Our competitive services are the best alternative for small or large groups and may be customized to suit almost any company or personal requirement where prompt and expert transportation is required. Whether your requirements include shuttling workers to particular events, parties, or even a smooth ride home from an after-hours work schedule, Mojet Limo chauffeurs offer professional and private services that are among the best in Charleston.